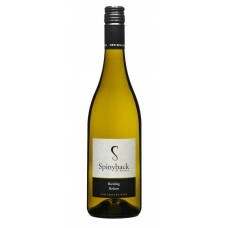 Known for it’s zingy racy Sauvignon Blanc this country also has many other grape varieties that are also thriving. Pinot Noir, Chardonnay and Syrah are among those starting to be widely enjoyed. 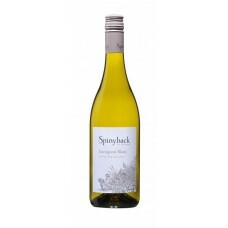 This Sauvignon Blanc has delicious flavours of gooseberry, well balanced zesty fruit, green apple and ripe melon, mixed with subtle herbaceous mineral notes. Made from selected grapes from parcels of fruit grown in their own vineyards. 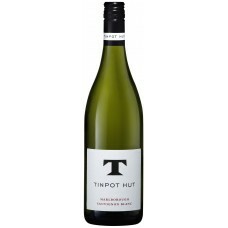 The result is a rich t..
Made from selected grapes from parcels of fruit grown in their own vineyards. 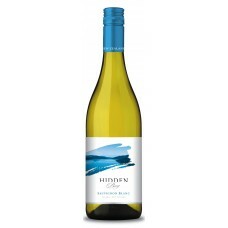 The result is a rich tropical wine with aromas of mango, melon and ripe citrus. 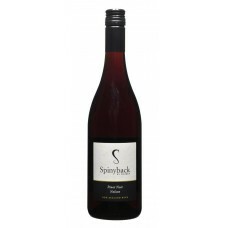 The wine is lush and smooth on the palate with excellent fruit concentration and a long juicy finish. 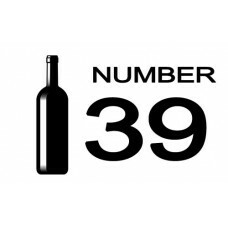 Table 1 Bottle Number 39..